What is biodiversity and why should Christians care about it? The Anglican fifth mark of mission is: To strive to safeguard the integrity of creation and sustain and renew the life of the earth. 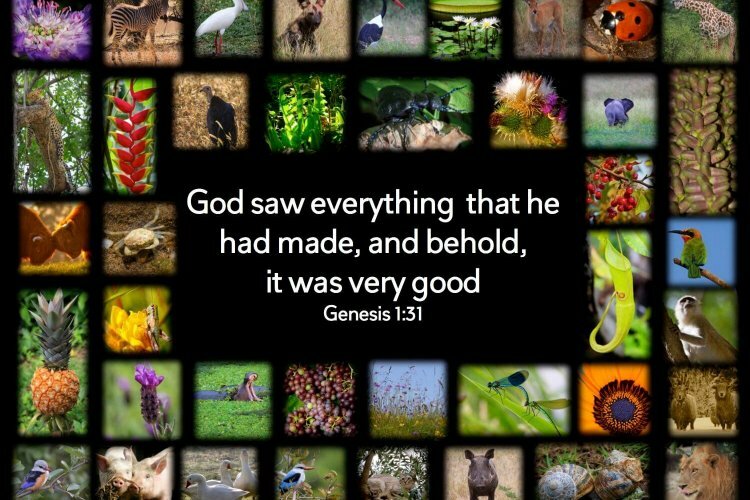 The integrity of creation is dependent on biodiversity – the extraordinary variety of plant and animal life in the world. However, biodiversity is under threat and so, therefore, is the integrity of creation. Our common home, God’s beautiful gift to all his creatures, is in urgent need of our prayer, action and love. Introduction and part 1: What is Biodiversity? Part 5b: What’s driving biodiversity loss? Part 7: What can we do? Please let us know what you are doing to care for creation. Please share your stories with us so we can lift them up in the Anglican Communion.